Whether you're a fan of The Hobbit or The Lord of the Rings series or both, today is the day we honor J.R.R. Tolkien. The Tolkien Society celbrates Tolkien Reading Day each year on the 25th of March, to celebrate the life and works of J.R.R. Tolkien and commemorate the fall of Sauron and Barad-hûr. Check out their website to see how you can participate: The Tolkien Society web site. 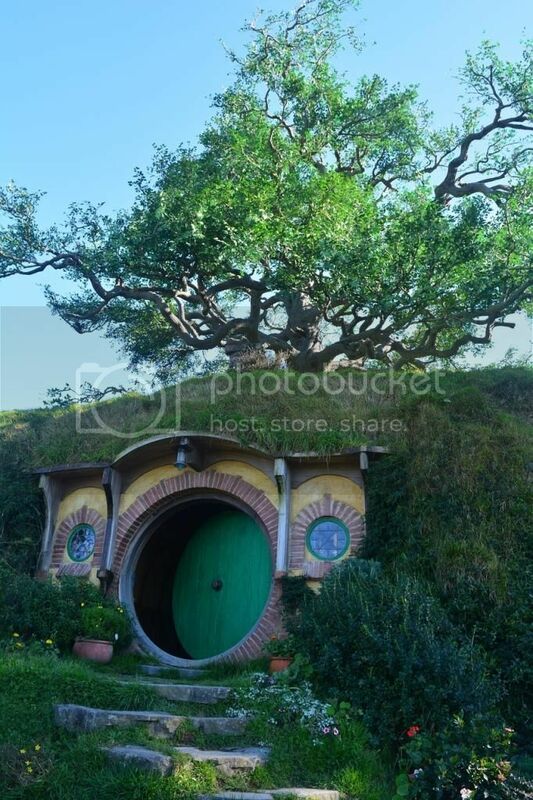 For reading activities based on The Hobbit, check out the activities page on EnglishCaddy.